6. Conceal your home alarm wiring. 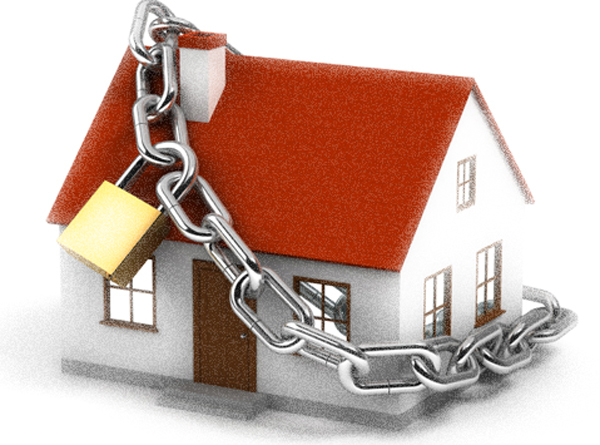 Burglars often look for wiring around the exterior of a house and can cut to disable an alarm system. In most cases, we recommend wireless systems, but if yours is hardwired, painting the wires is one way to camouflage them. 8. Keep your spare key with a friend or neighbor. Leave a spare key with a trusted friend/ neighbor, instead of in your mailbox, a flower pot, or under a doormat—the first places thieves will look. 10. Get a free onsite security review from Metropolitan Public Safety ..